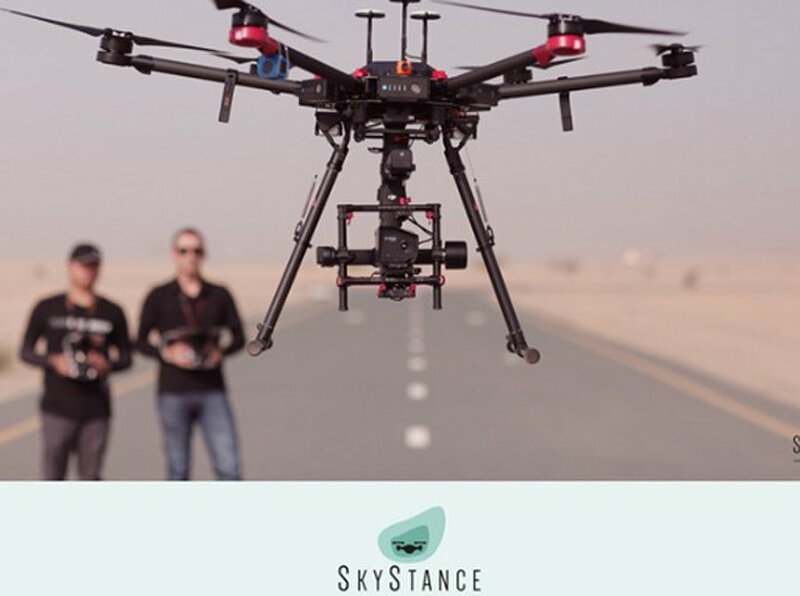 Skystance aims to provide advanced drone photography services in Dubai, UAE. Your memories deserve the best ways to preserve them. Captivating aerial content is a key factor in majority of special events. Advanced drone services for major construction applications. Skystance provides solutions to easily inspect and manage projects while reducing costs and hazards.Accuracy and precision is very important in inspection. This ensures faster project completion without the need for extreme costs. Skystance is equipped with the latest in advanced drone services and technology to deliver results you need.